It's that time of year once again! 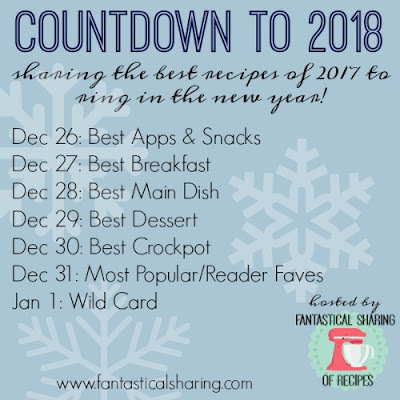 I am joined by my blogging friends to share the best recipes of 2017. The schedule is shown above in the little image - the countdown runs from December 26th to January 1st. I hope you stop by each day to see what recipes made our lists for each category. 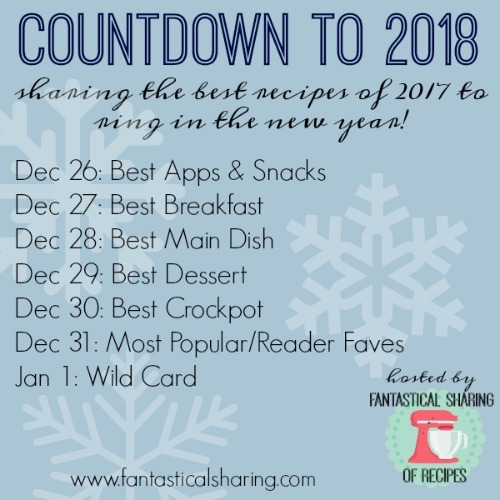 If you are a food blogger and just now hearing about the Countdown, please feel free to jump in. You don't have to participate every single day by any means. 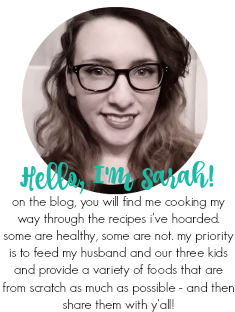 The blog hop is open from 12am EST the day the category goes live until 12pm EST the following day, so you still have time to draft something up and post it! Beer Battered Onion Rings: I haven't tried to make homemade onion rings very often. This may be my first or second attempt, but I loved the batter so much! 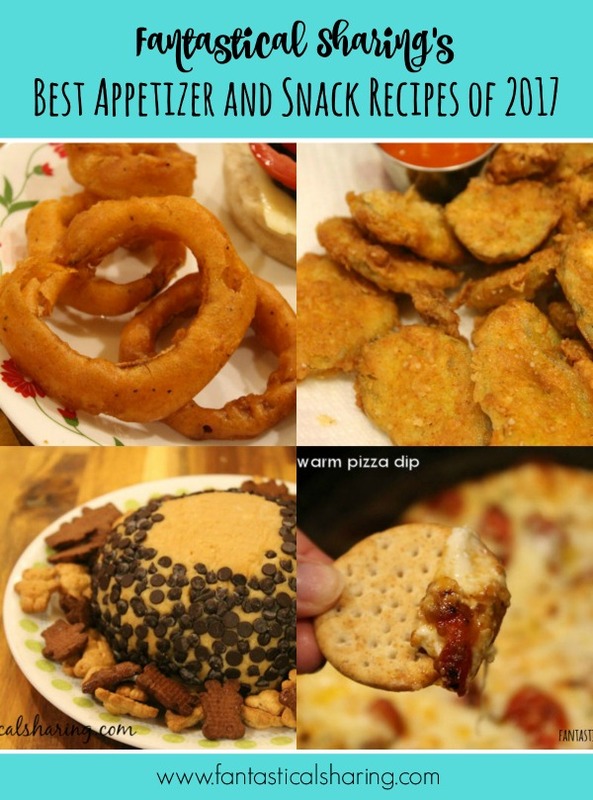 Copycat Hooter's Fried Pickles: 2016 started our obsession with Zaxby's and their fried pickles and then we found out they were seasonal. And then they didn't come back in summer 2017. So we resorted to making them at home. This recipe ended up being our favorite. Buckeye Cheeseball: We love buckeye candies and this Buckeye Cheeseball was a great appetizer. A giant buckeye candy?! Heck yes! White Pizza Dip: This ranks as my most favorite cheese dip ever. The roasted grape tomatoes and fresh herbs...the CHEESE. I loved it so much that I am making it for NYE once again this year.